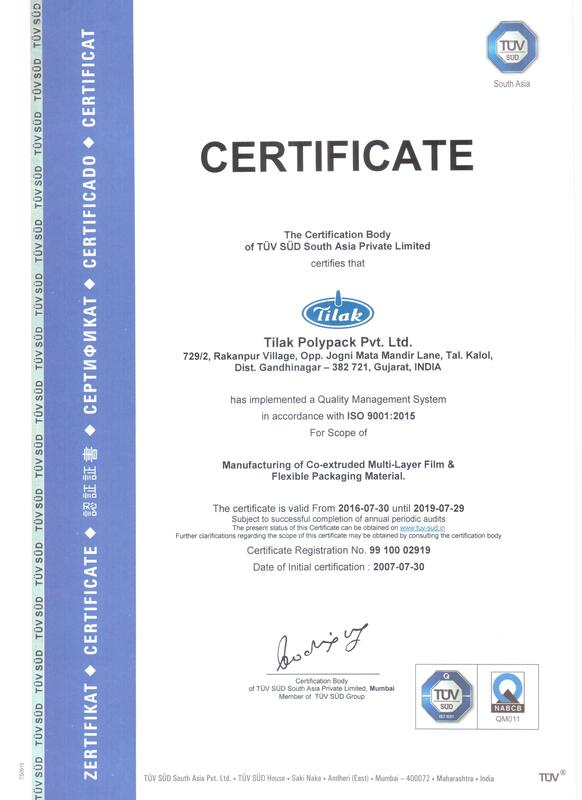 Established in the year 1995, We, “Tilak Polypack Private Limited”, are one of the leading organizations engaged in manufacturing, supplying and exporting a wide collection of Multilayer Films and Flexible Laminates in Rolls & Pouches. We manufacture all our products using premium raw material, which is procured from the reputed suppliers across the world. Since our inception, quality has been the foremost concern of our organization. Superior raw materials are used to ensure that final output is in compliance with the international quality norms & standards. Being an ISO9001:2015 Certified company, we have incoming, in-process and final inspection checks to ensure that the customer gets products as per their requirements. 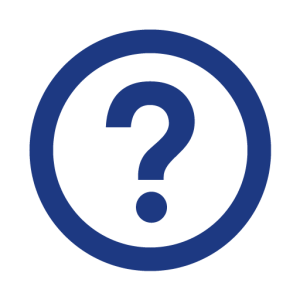 We have a state of the art production management software developed in-house to ensure that we are able to track our final product all the way up to the lot number of the raw material supplier. 1 LDPE / BOPP Side Sealing Machine with a variety of attachments. 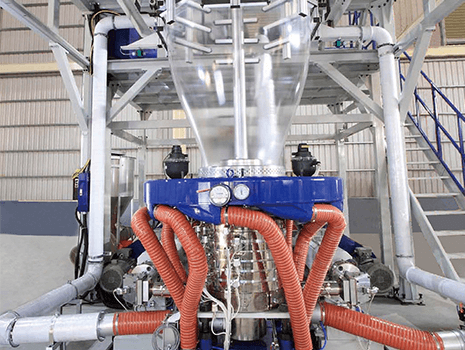 LDPE / BOPP Side Sealing Machine with a variety of attachments.